Don't have tickets to the big game? No problem! 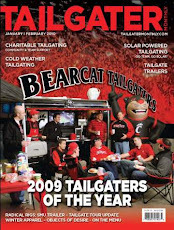 Bearcat Tailgater has partnered up with Premiere Mobile Cinema to broadcast the game live on a 16' x 9' viewing surface! Just because you don't have a ticket doesn't mean you have to miss out on all of the game day festivities and excitement. Stop by our tailgate and hang around to watch the big game with fellow Bearcat Fans! 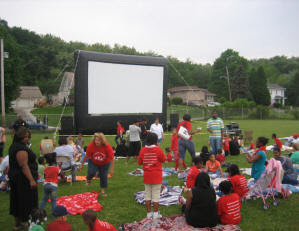 Click Here to Check out the Premiere Mobile Cinema Web-site.